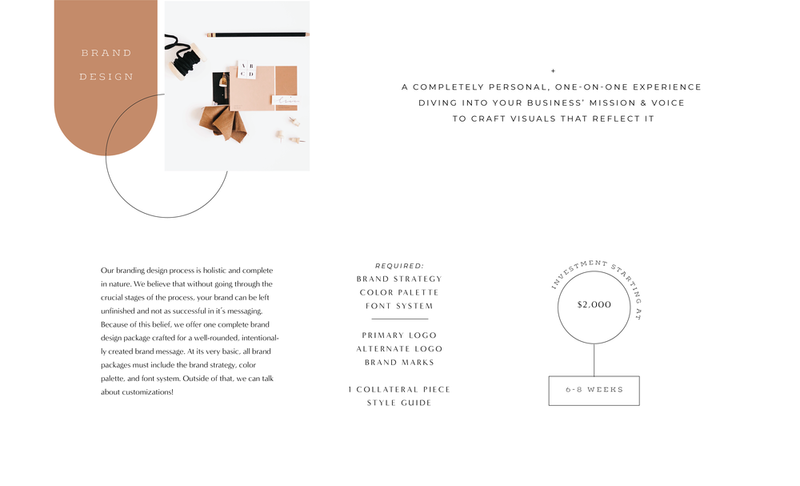 Investment Guide — PAIS + HAZE CREATIVE CO. THANK YOU FOR CONTACTING P + H! Below you can view our current 2019 service guide. listed Are starting rates from which all quotes are customized per client. we’ll chat and craft a package just for you! We will be reaching out personally to schedule a call and talk more about your needs! Ready to get things moving??? 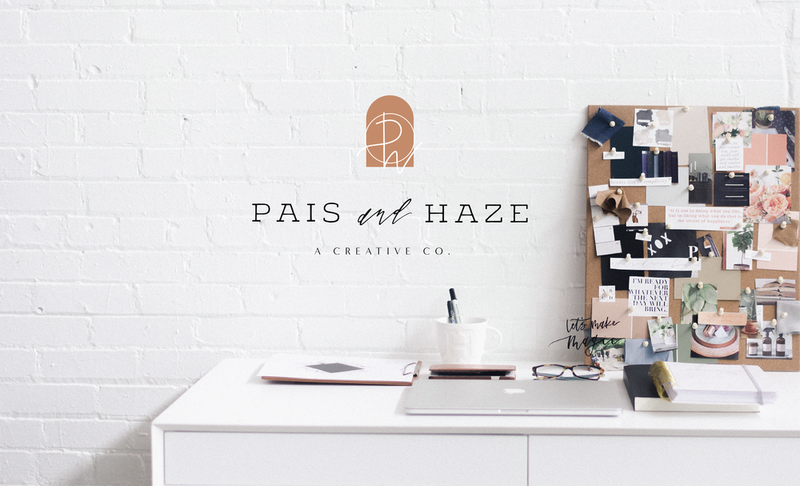 feel free to Shoot us an email at hello@paisandhaze.com. we are looking forward to chatting on your call!